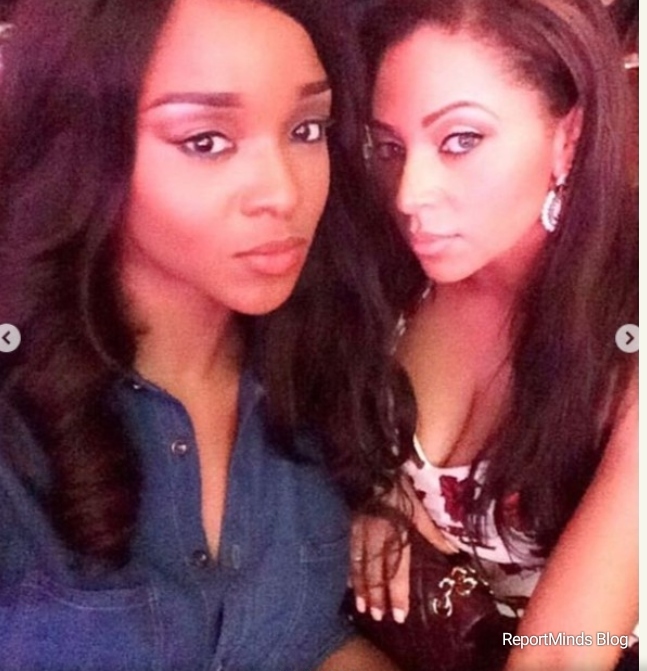 Paul Okoye's wife, Anita is celebrating their 30th birthday today, and her mate, Peter Okoye's wife, Lola Omotayo, has written her a sweet message. "My dearest Anita Happy 30th Birthday. Wow I can't believe how time has flown by. My little Anita is now a grown woman. I've known you close to 15 years now and what a journey it's been. We have been through so much together. I have watched you evolve from the feisty young beauty into a strong phenomenal woman. You are a great wife and mother. You go above and beyond for those you care for. You are smart, beautiful and kind. May the Almighty God bless you with all your heart's desires. I wish you good health, long life, wisdom, unconditional love and peace of mind. You are really going to enjoy your 30's. You are my sister and I love you. Have a blast in Morocco as we celebrate you here in Naija. ���������������♥️♥️♥️������������ #Anita #Tonye #yummymummy #paulsheartbeat #mamaandre #mamanathan #mamanadia #scorpioseason #30 #gorgeous #blessed #mrsokoye #bigheart @anita_okoye"